Humble Yourself in the Splendor of it all! In the E.B. 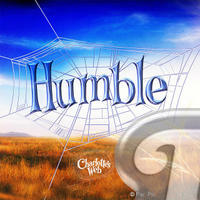 White book Charlotte’s Web, Charlotte spelled out the word “Humble” in her last web about Wilbur the pig. While Wilbur was becoming semi-famous, Charlotte reminded him and his onlookers that regardless of his state in life he was still a humble pig. Being humble also means “realizing your place in the grand scheme of things (life) and being humbled by the greatness of it all.” Sometimes our problems consume us so deeply that we miss the fact that our individual problems aren’t as consuming as we allow them to be. There are greater forces at work and our contributions here aren’t as significant as we may think. The movie wraps up with Simon and Mack’s families out at the Grand Canyon and, with James Newton Howard’s sweeping score, we witness the majesty of the creation of the Canyon in vivid color. It reminds us that no matter what we have going on in our lives, there is something greater at work here. Our problems don’t amount to a spec of sand in the larger picture. We are to be humbled by the greatest at work. This idea is explored in my book, Life in Harmony. As the book opens, Kate and Michael are at a stressful crossroads in their life as they take off for a weekend getaway. 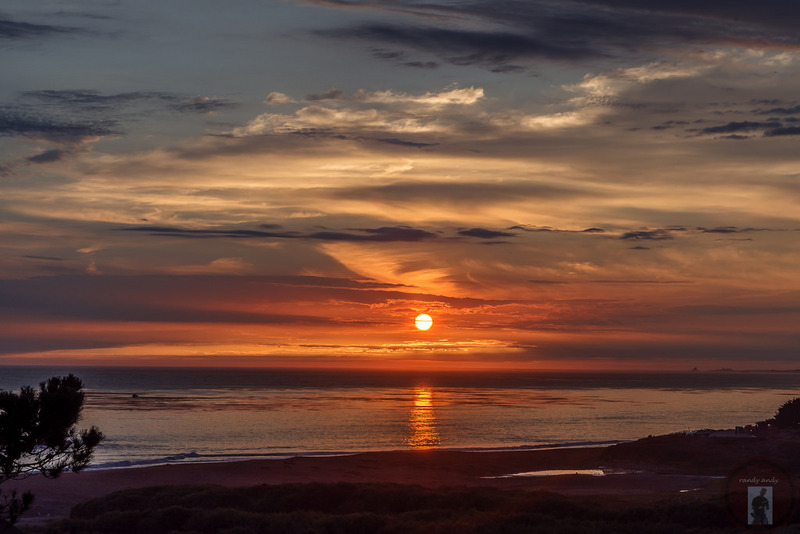 The journey of their drive from the congested Los Angeles to California’s pristine Central Coast is written as a metaphor of the cleansing we can witness when surrounded in a natural setting. Later in the book, Kate is encouraged to go and spend some time at the beach in solitude. There is no question Kate has been through a lot with both a miscarriage and the death of her mother. 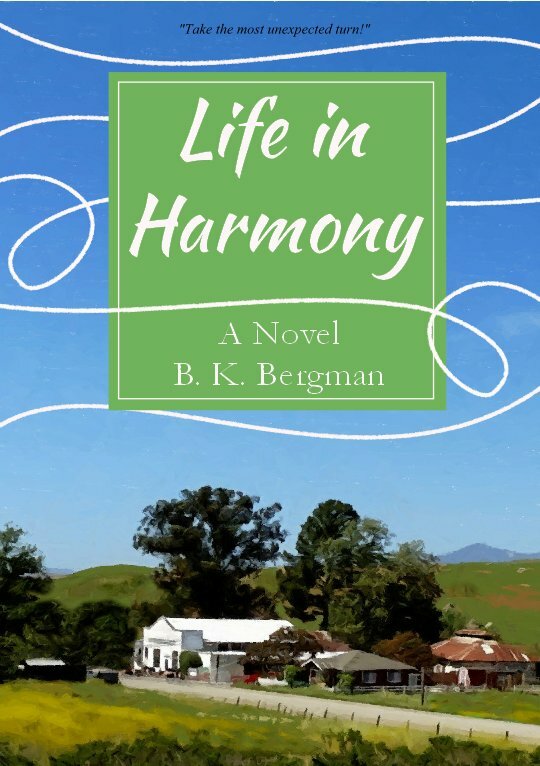 Kate is needing clarity and her new friend in Harmony encourages her to seek that clarity at the beach. We all need to take some time to take in the splendor if for no other reason but to humble ourselves and our problems. Taking in the serenity of a natural environment like the ocean or Grand Canyon helps put our life in perspective. It should also connect us with a power that is greater than ourselves.